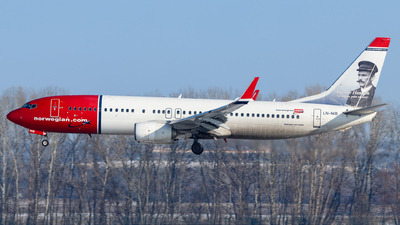 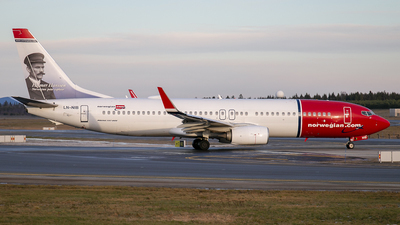 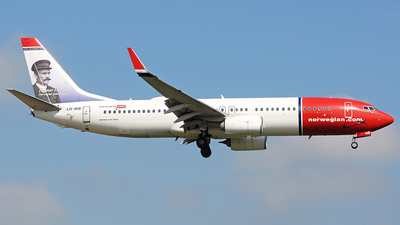 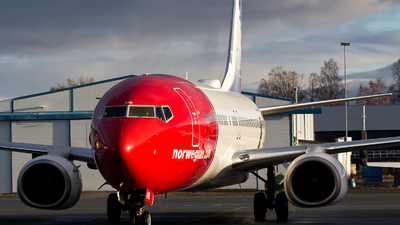 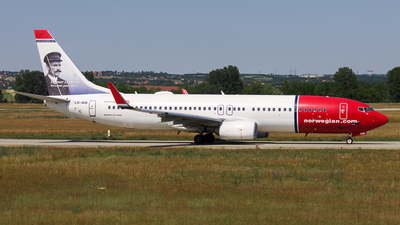 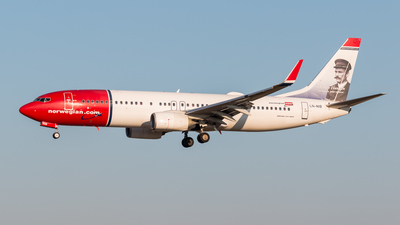 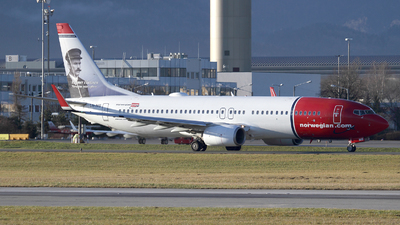 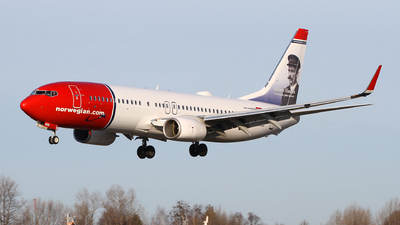 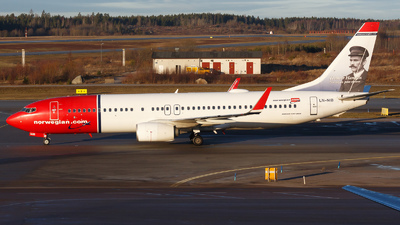 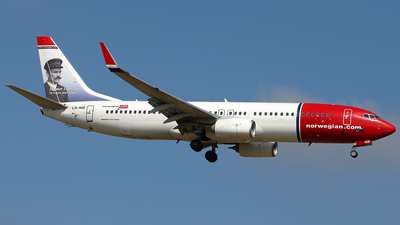 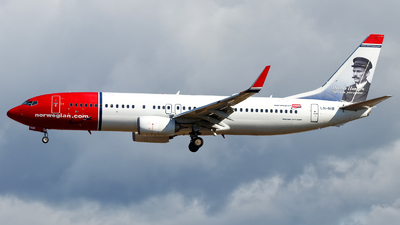 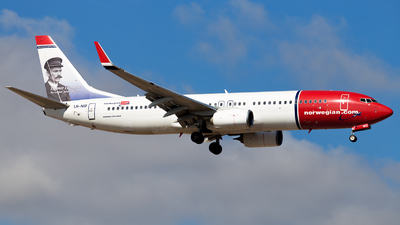 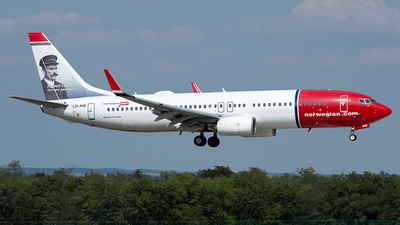 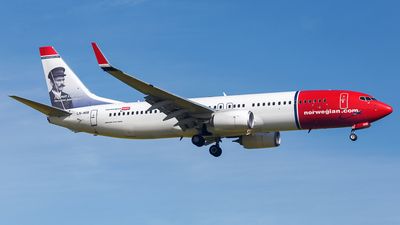 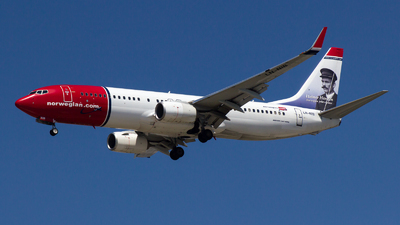 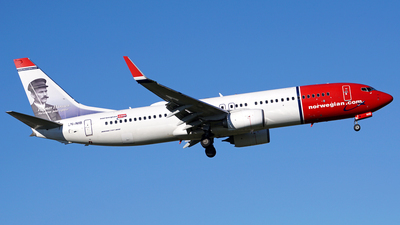 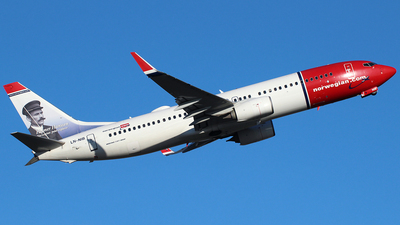 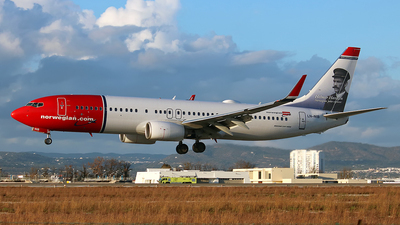 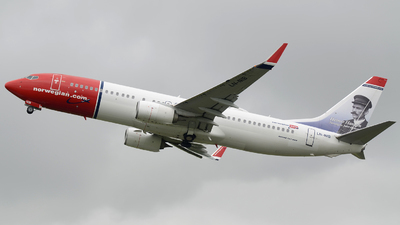 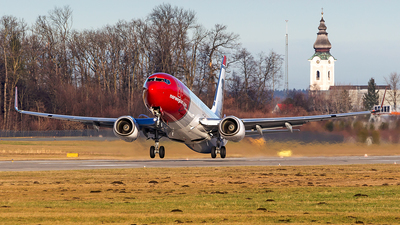 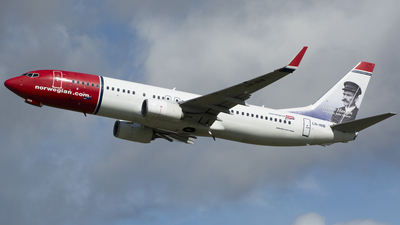 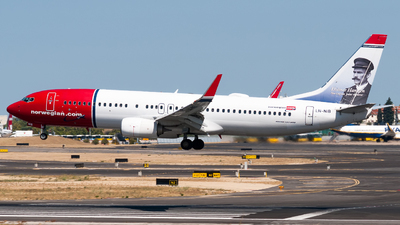 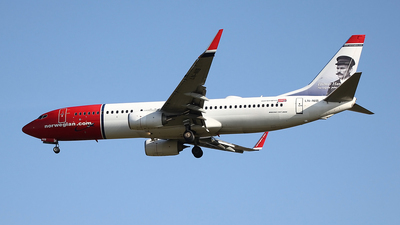 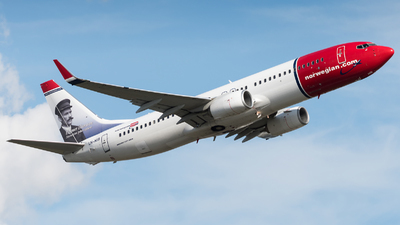 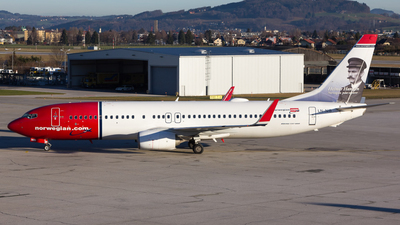 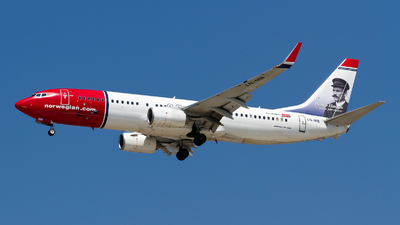 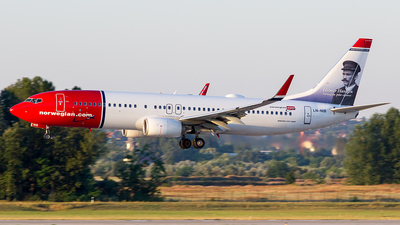 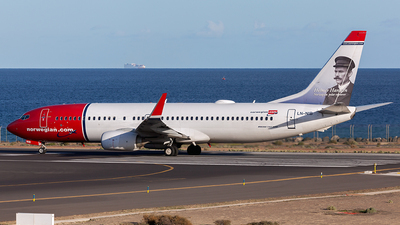 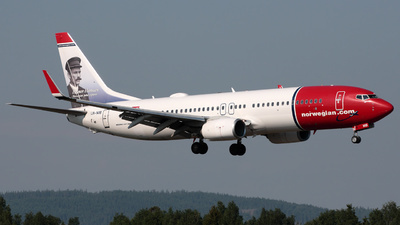 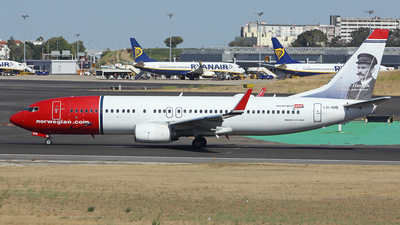 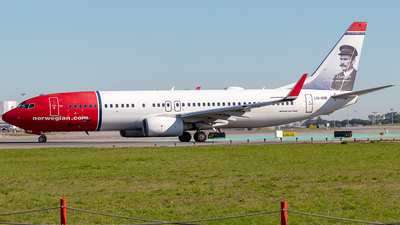 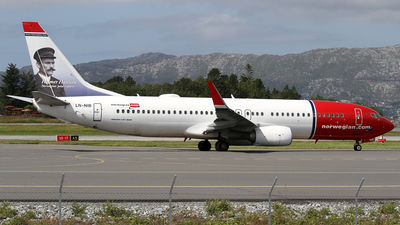 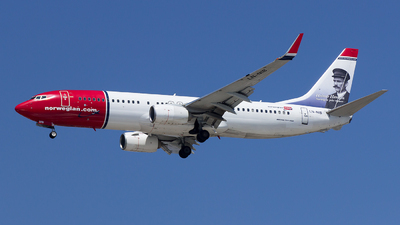 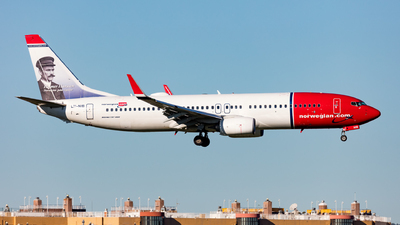 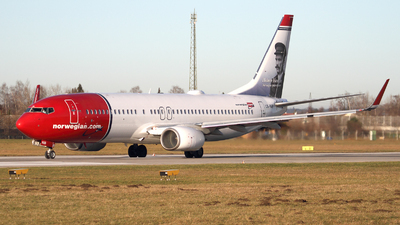 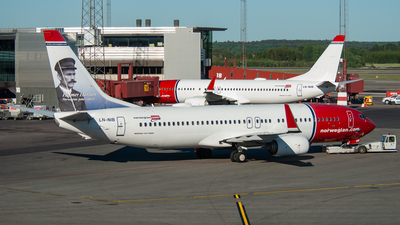 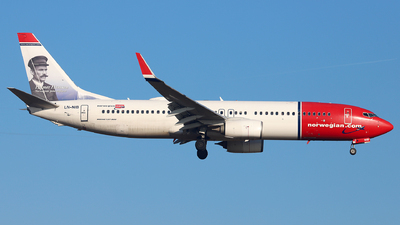 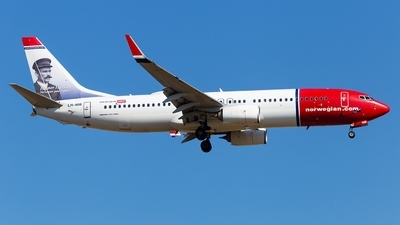 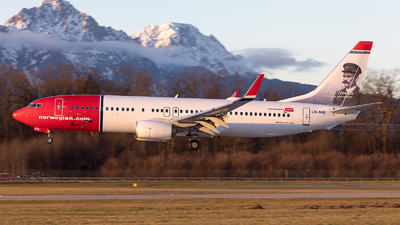 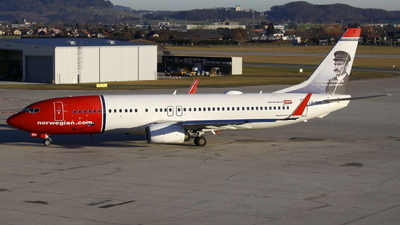 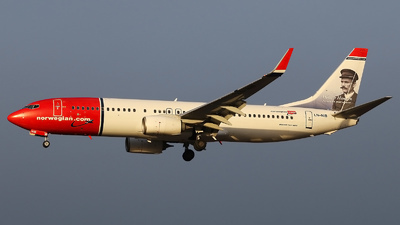 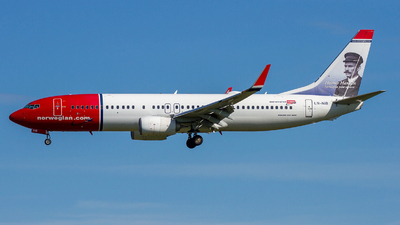 Note: Norwegian LN-NIB Taxi To 01R At OSL. 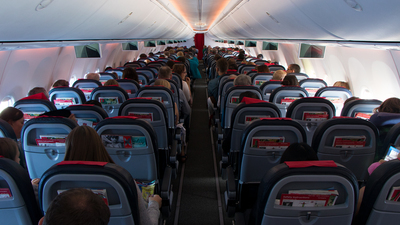 Note: Inflight, onboard DY4572 from Prague, shortly before decent to Arlanda. 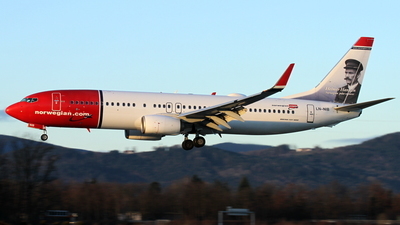 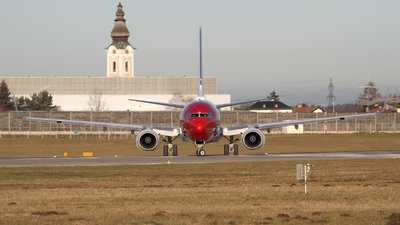 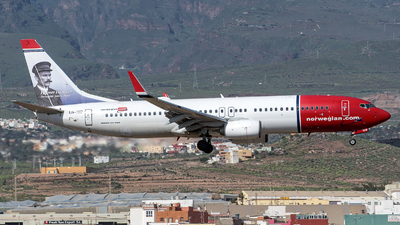 Note: Flight NAX4440 to Gothenburg (GOT/ESGG) departs runway 08R. 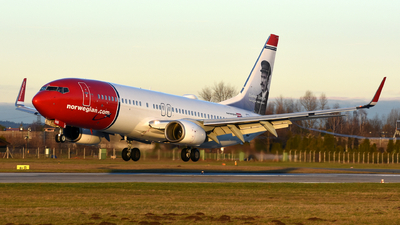 Helmer Hanssen - Norwegian Polar Explorer on the tail. 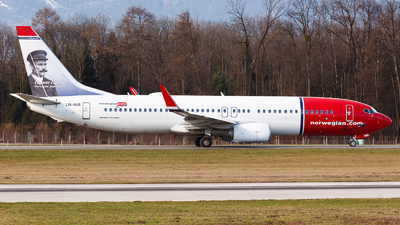 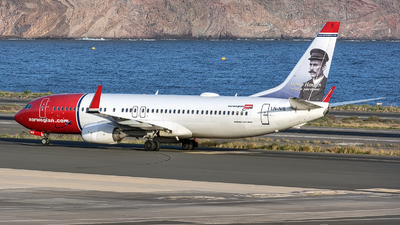 Note: [1600px] Helmer Hanssen taxing to runway 15 for takeoff as Nor Shuttle 4476 to GOT at 09:13 hrs. 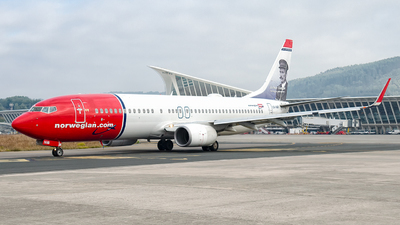 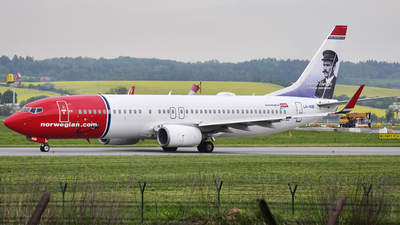 Note: [1600px] Helmer Hanssen taxing to the terminal after landing on runway 01R as Nor Shuttle 812 from OSL at 12:51 hrs.